Since Python tuples are immutable, we cannot deleting particular items. However we can delete entire tuple using function del. 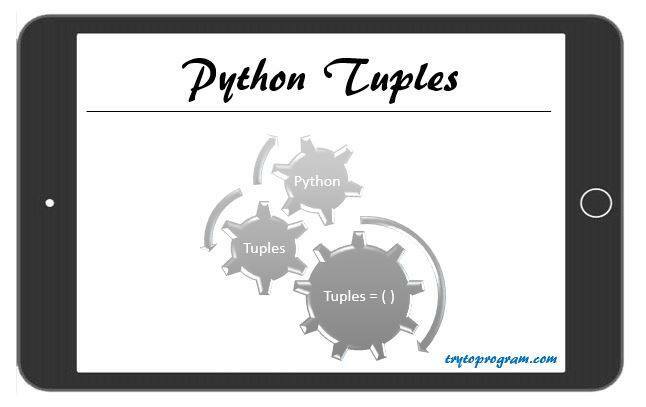 So, this all about Python tuples and different functional operations related to tuples.